Aoi (Nanami Sakuraba) studies photography at a school in Tokyo. She undergoes a heart transplant operation and goes to the island of Okinawa to recover. Her uncle lives on the island. There, she holds a camera and walks along the island. 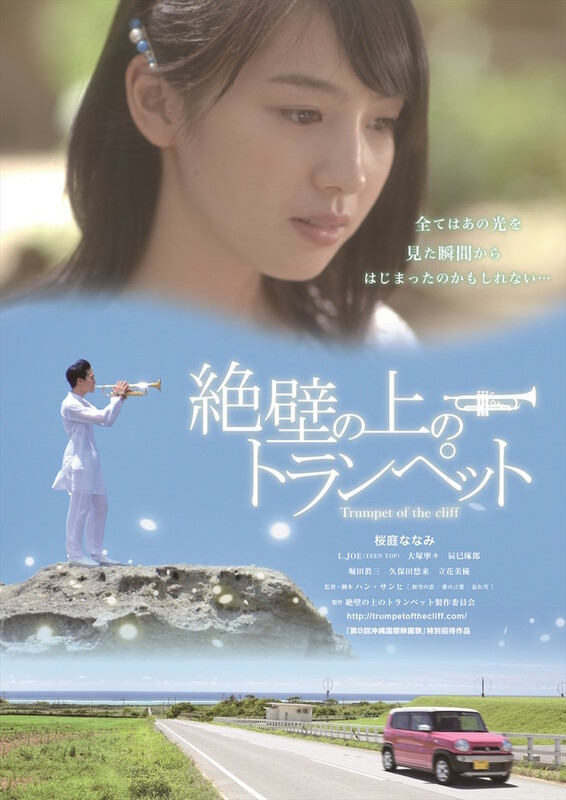 Aoi hears the sound of a trumpet. She looks up and sees a young man playing the trumpet. 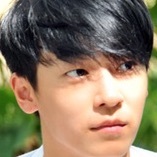 His name is Zio (L.Joe). ha Sep 13 2017 10:29 pm really love ljoe acting in this beautiful movie.. nanami sakuraba is so pretty and cute too.. Wishing all the best for both of them.